Companies often choose to cut back on events to save money. Some people believe that organizing company events are unnecessary and therefore, cutting back on them will help save money. 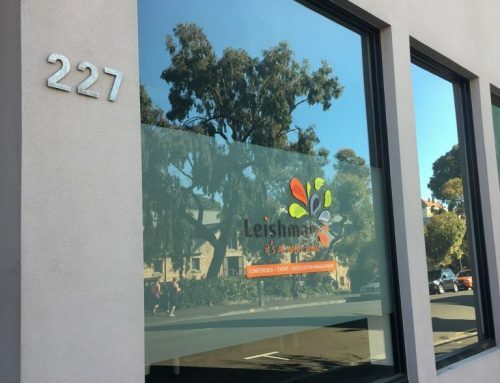 If you are planning to organize a company event, a professional event management company such as Leishman Associates can help. Every company can benefit from hiring corporate event planners. They help you save your event budget, unnecessary stress, and make it easy to focus on what’s really important. Here are a few benefits of hiring a professional event management company. This is one of the biggest advantages of hiring expert professional. They help you save money because they stick to your budget and know what cost to expect, where to splurge and where to save. Moreover, they have a number of contacts which help them get their hands on the best things at a competitive price. They negotiate on your behalf and make sure your demands are met. As a company, you want to host the best event that becomes the talk of the town. Corporate event planners make sure your event leaves an impression and is remembered for all the right reasons. Pulling off a successful event takes a lot of planning, practice, patience, and skills. Do you have those skills? This is when hiring an event management company with years of experience, necessary organizational skills and number of contacts will make your event a success. 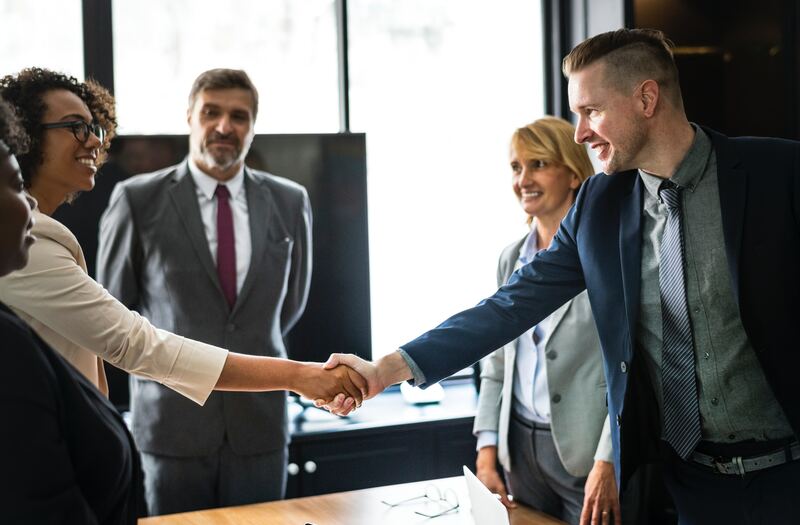 If you are organizing a business event, a conference or a trade show where everyone is welcomed, professional event management experts help spread the word. For more extensive events, professional planners help send out invites, raise awareness about your event, and market the event in order to achieve the desired results. An event planning company have the required knowledge, necessary tools, and network to make your business event a success. Event planning often includes a lot of stress. You need to plan things, organize them and perfectly execute the plan. Further, you need to make sure everything runs smoothly. Professional corporate event planners take out the stress from event planning. So you can relax while they take care of everything. They are expert in handling small-scale to large-scale events. They can easily plan an event on a strict budget and timeline. Further, they even have a backup plan ready to make sure the event runs successfully. It can take up a lot of time to plan an event from scratch and to make sure your guests are entertained. This is when a professional event management expert will do the research, negotiate price and make sure everything runs smoothly. Looking forward to planning an event? 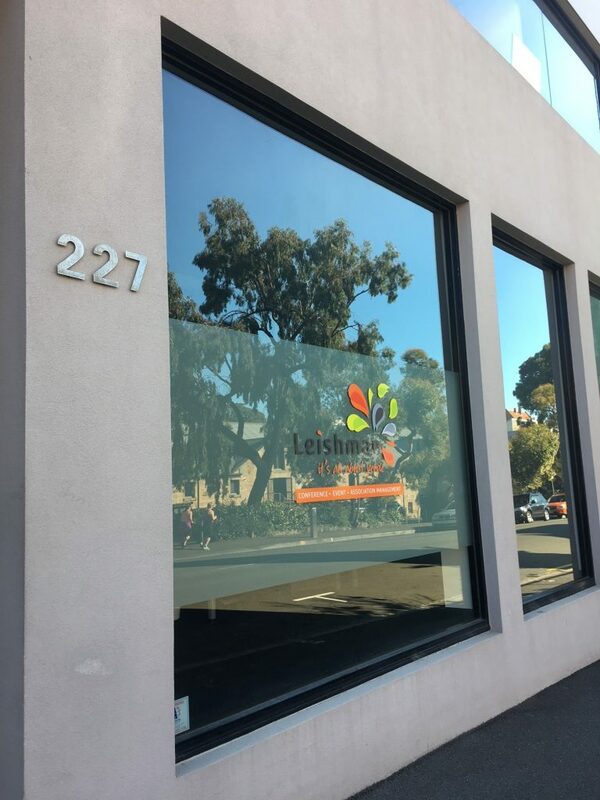 Don’t stay stressed as Leishman Associates professionals have got your back. Call +61 3 6234 7844 today to know more about our services.